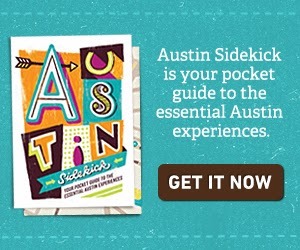 Sad news in the mid-century Austin scene, one of the newest vintage furniture stores is already closing. 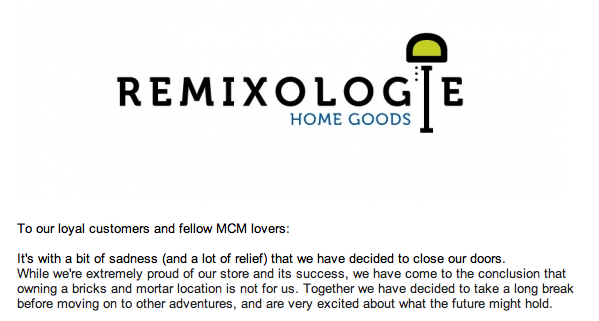 Remixologie is shutting its doors at the end of the month. Remixologie was a smaller store so it didn't have as much in stock as other vintage stores in Austin, but it never lacked in quality and it was always worth the stop if you were spending the day vintage store hopping. I'm sad to see it close.